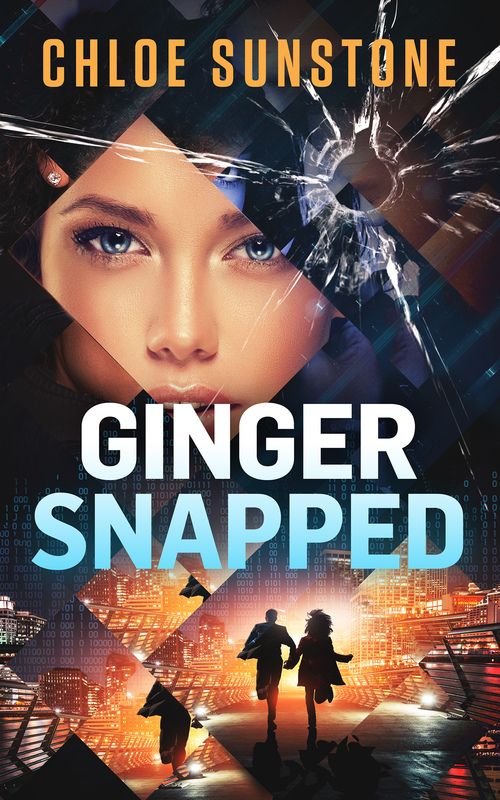 Congrats to Chloe Sunstone on the release of her exciting Cybercrime Thriller, Ginger Snapped! Read on for more details, an exclusive excerpt, and a fantastic giveaway! Carefree Ginger's motto of “Work Hard, Play Harder” shapes her life. So when her husband, Jake, gets a job offer on the other side of the country, she is up for the adventure. But after Jake accepts the promotion, nothing is as expected. While Ginger remains in Cleveland to sell their house, she is plagued by strange prank calls, premonition-like nightmares, and the feeling that she is being watched. Is Jake's new job putting her in danger? Unfortunately, she ignores her intuition and soon finds herself face to face with a ruthless killer. Trapped in a deadly world of corporate corruption and murderous greed, she must overcome her own fears and rely on her wits if she plans to survive. Oh No! I’m back. I am surrounded by inky black nothingness. The air is musty…damp, my nostrils fill with the smell of dank basement. Like in a haunted house, filled with saws and chains and bloody hooks, this is the perfect place for any psycho to hide his tools of the crazy trade. I’m trembling, from the all-encompassing fear, eating at every cell in my body.Where am I? My fingers search out for clues. Beneath me is a thin mattress on a hard surface. My head rests on a concrete-like pillow. My breathing escalates as the panic rises in my chest. I open my mouth to scream, but only a muted croak escapes. Over the thunder of my pounding heart, I hear a booming crack, a gunshot. I recognize the sound from a trip to the range with Jake years earlier. I swing my legs over the side of my perch, thinking in my blind panic to run even though I cannot see. I can’t ignore this intense urge to flee. But my impulse is thwarted by an unknown restraint trapping my left arm, a rope? Panic has me in its grip. I gasp for air to fill my lungs but produce only whimpers and muted pleas. A loud screech reverberates through the darkness. Rats? Oh, please, no rats! Could this get any worse? Hysterical, I yank relentlessly on the rope tethering me. With each tug, the line cuts deeper into my skin. My arm warms as blood seeps from the gouges, coating my hand and fingers. Behind me, the pounding sound of footsteps startles me. Before I can turn to confront my visitor, I feel the rush of air preceding the impact to the back of my head. A blaze of bright stars then, a different blackness envelopes me. After over twenty years in Human Resources, Chloe decided to make a change. She returned to her first love of writing. 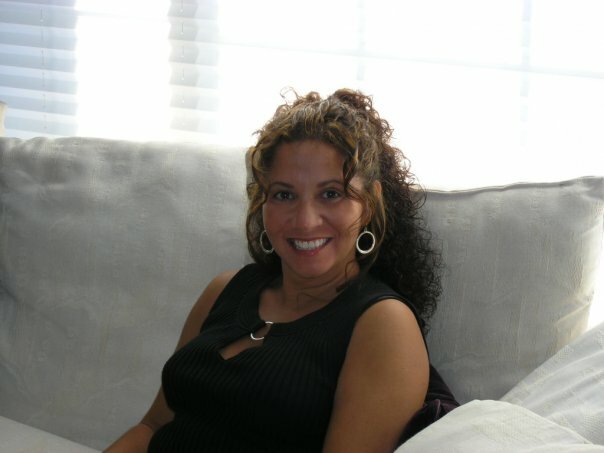 She combined her corporate experience with her love for the written word to create engaging cyber-crime thrillers. On a personal note, Chloe lives in Cleveland, Ohio with her loving husband, Mike. They spend their free time boating, scuba diving, and of course, reading. Her latest cybercrime mystery, Ginger Snapped, is available on Amazon.